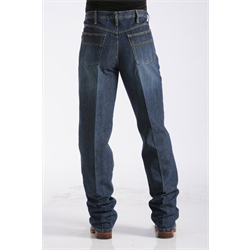 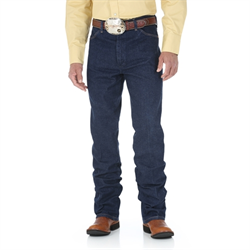 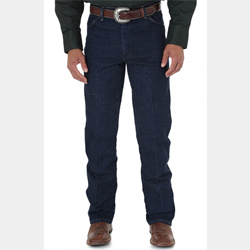 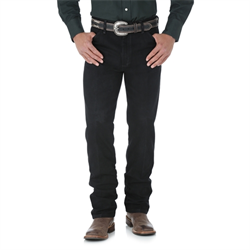 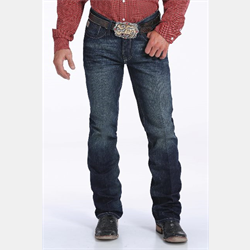 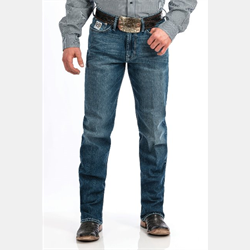 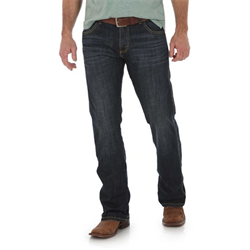 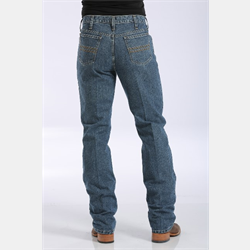 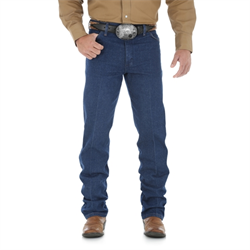 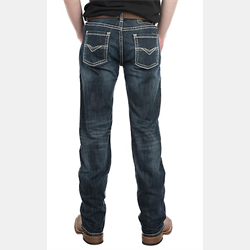 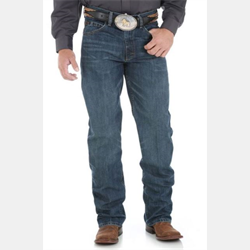 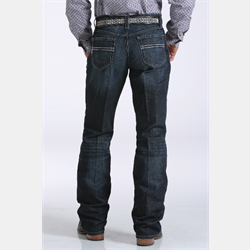 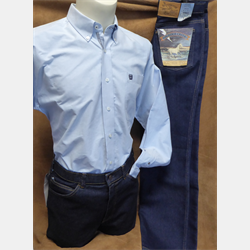 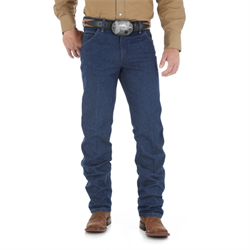 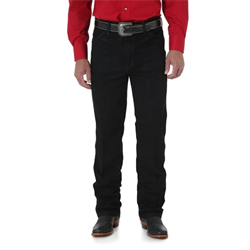 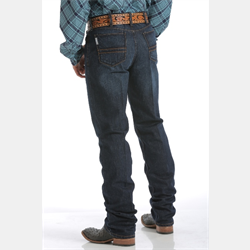 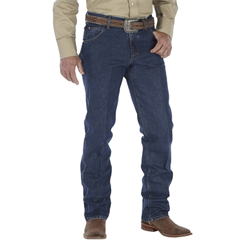 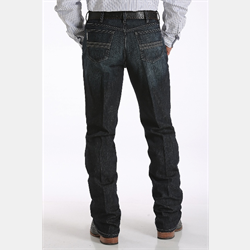 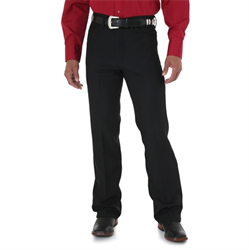 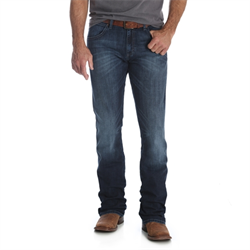 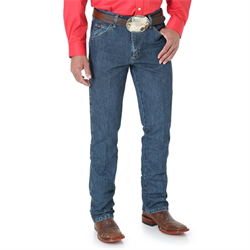 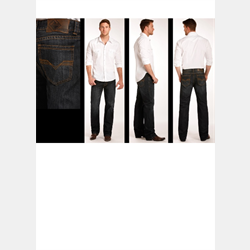 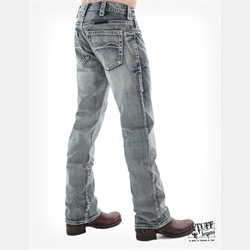 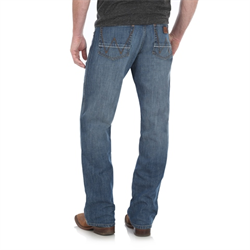 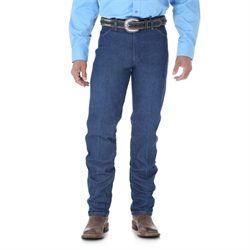 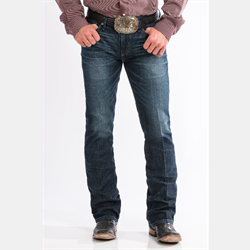 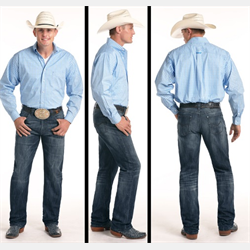 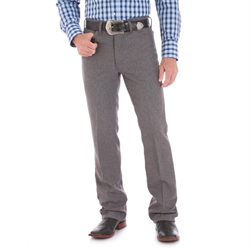 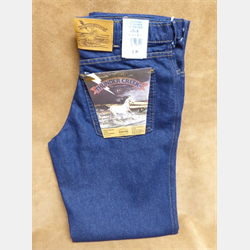 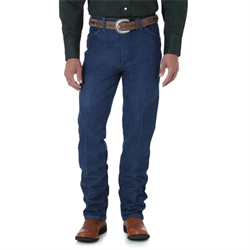 Whether your Western jean style is retro, classic or modern, we have the goods! 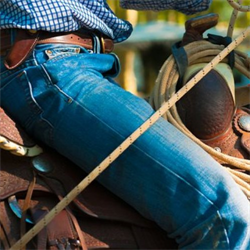 Do you need a (cowboy) hat with that? 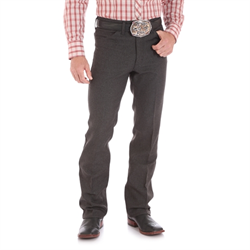 We have one of Canada’s largest selections of Cowboy Hats and Western Boots.